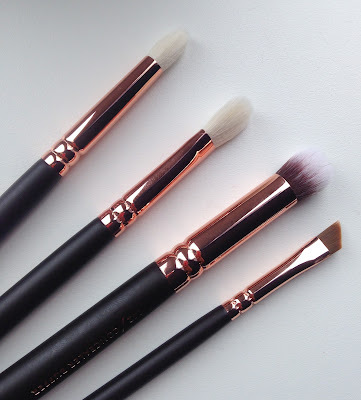 About a year ago now I was browsing through some blogs and came across a review of these beauties. 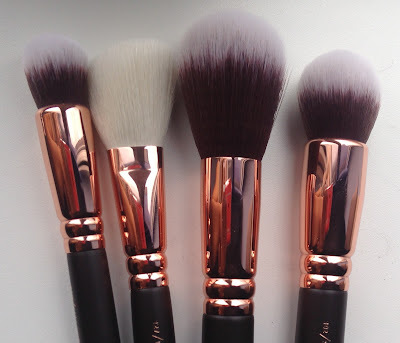 They have been out for a while now but after seeing so many bloggers and youtubers rave about them I have finally taken the plunge and ordered them online from beautybay. 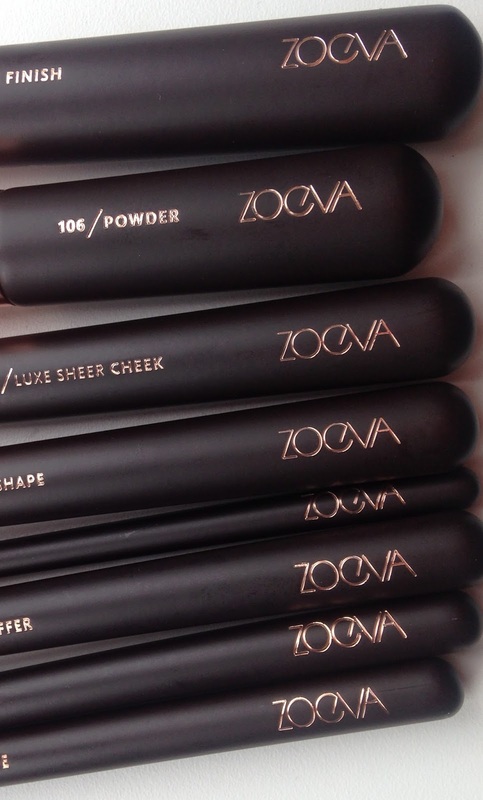 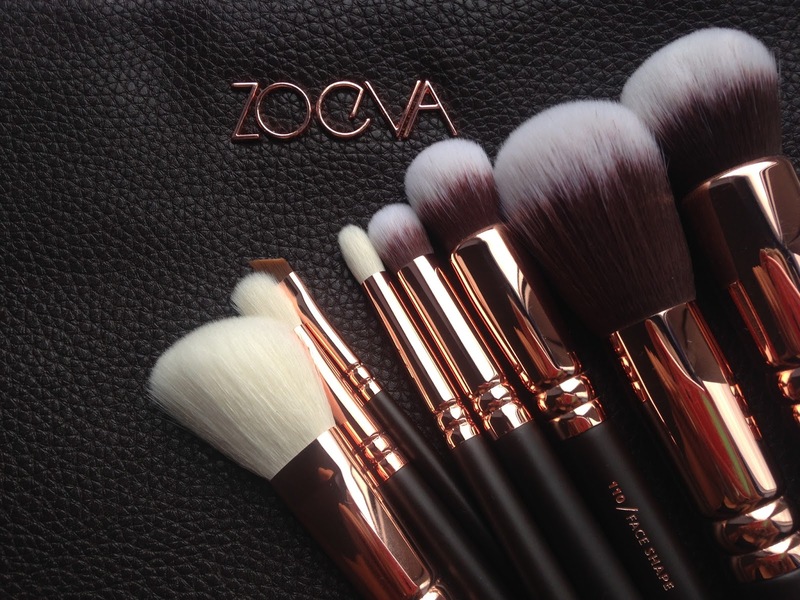 Zoeva are renowned for there super soft, amazing quality brushes but of course these being coated in luxurious rose gold makes them extra special. The set includes 8 brushes, 4 for the face and 4 for the eyes and come with a gorgeous zip up bag to carry them in with your staple beauty items. My personal favourites are the 227 Luxe Soft Definer (MAC 217 dupe), 102 Silk Finish and the 127 Luxe Sheer Cheek. 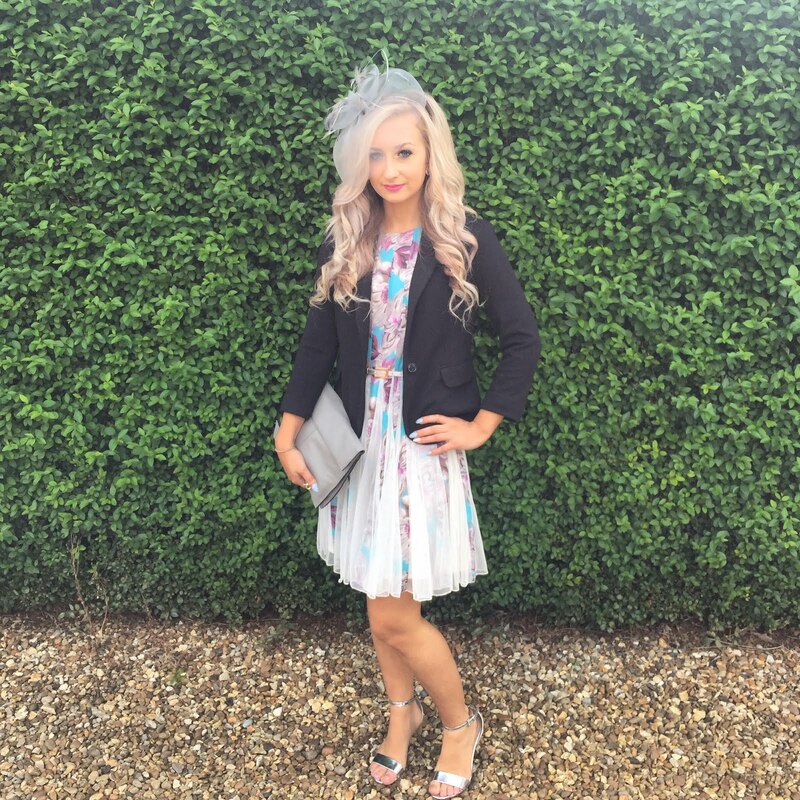 What do you think of Zoeva's collection?